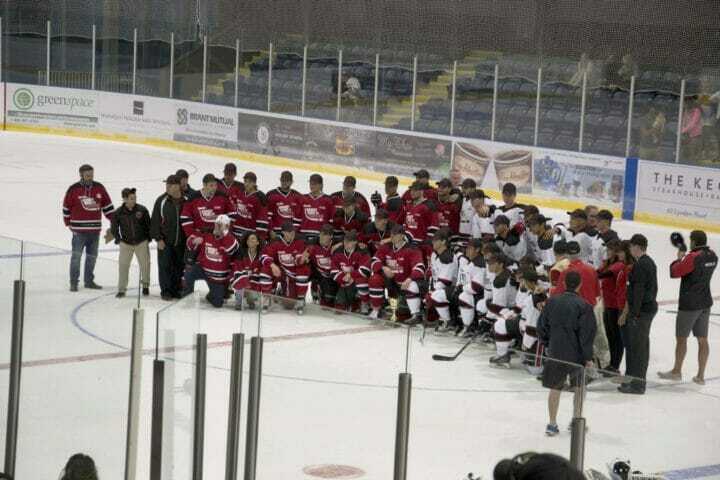 This week, the hugely successful 5th annual Hockey Night in Brantford took place at the Wayne Gretzky Sports Centre. This exciting evening of celebration and entertainment raises money for the Arnold Anderson Sport Fund, providing families and children with the opportunity to participate in organized sports. This year, Empire Communities was not only the title sponsor for the event, but we were particularly excited to come out and support one of our own. Empire’s High-Rise Marketing Manager, Michael DiGirolamo showed off his skills on the ice alongside Brantford natives Adam Henrique of the New Jersey Devils and Zac Dalpe of the Minnesota Wild. Congratulations to Team Dalpe for taking home the Speakers Cup awarded by MPP Dave Levac. 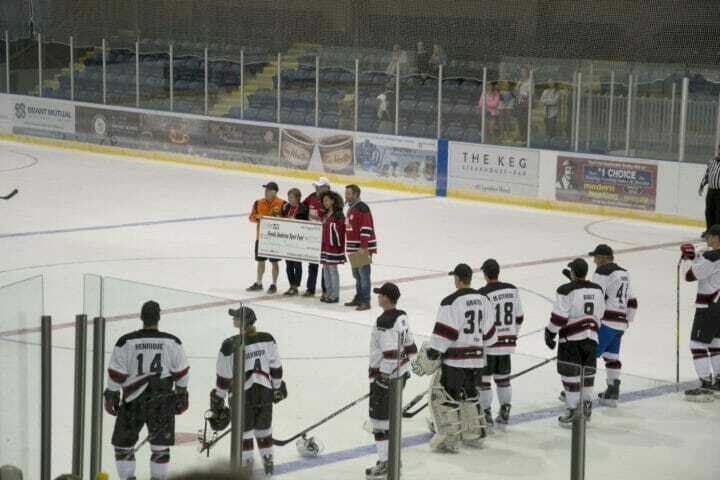 “Hockey Night in Brantford is an opportunity to celebrate our community’s rich and storied hockey heritage, and to give back to those in need in a very significant way,” says Brantford MP Phil McColeman. 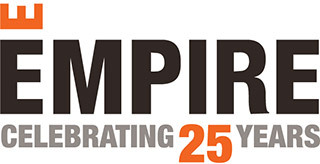 Empire was pleased to be the title sponsor for this event for the second year in a row, as Brantford holds a special place in our hearts, the home of one of our most successful communities, Wyndfield. 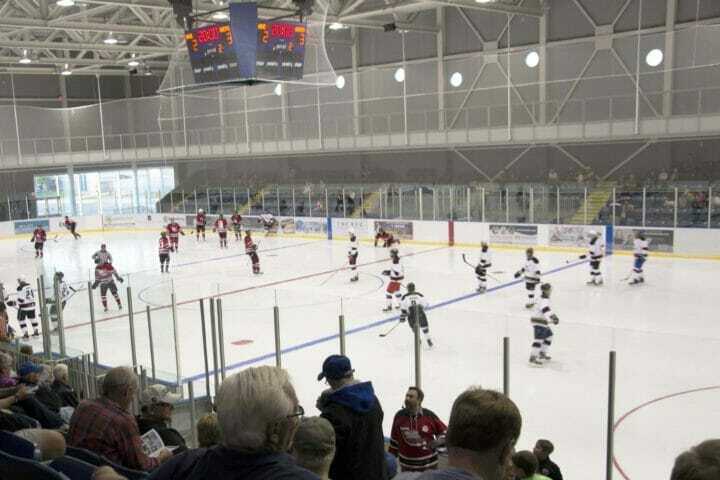 The Wayne Gretzky Sports Centre has been a part of the Brantford community for more than 39 years. Read more, to find out about this state-of-the-art facility and Empire’s commitment to supporting local community infrastructure.